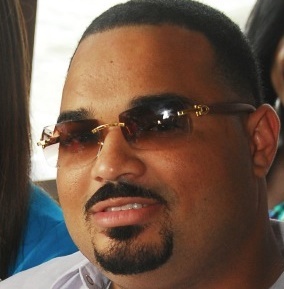 Popular businessman and entertainment promoter Corey Todd had his bail extended when he appeared before the Kingston and St Andrew Parish Court yesterday. Todd is charged with assault occasioning bodily harm in connection with an incident in which recording artiste Devin Di Dakta was assaulted at one of the businessman’s nightclubs earlier this year. He pleaded not guilty to the offense. In court, Senior Resident Magistrate Judith Pusey ordered the accused to return to court on August 22 for trial.